Redesign an existing product’s packaging that lacks both aesthetic appeal and functionality. 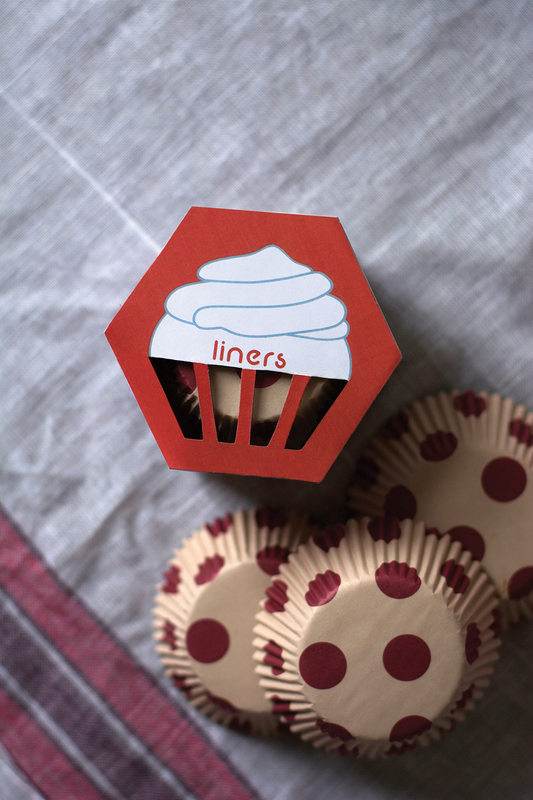 Krinkle’s innovative packaging provides a reusable, stylish, and eco-friendly way to store cupcake liners. This new container design makes accessing the liners easy, as well as providing a hygienic way to store them. 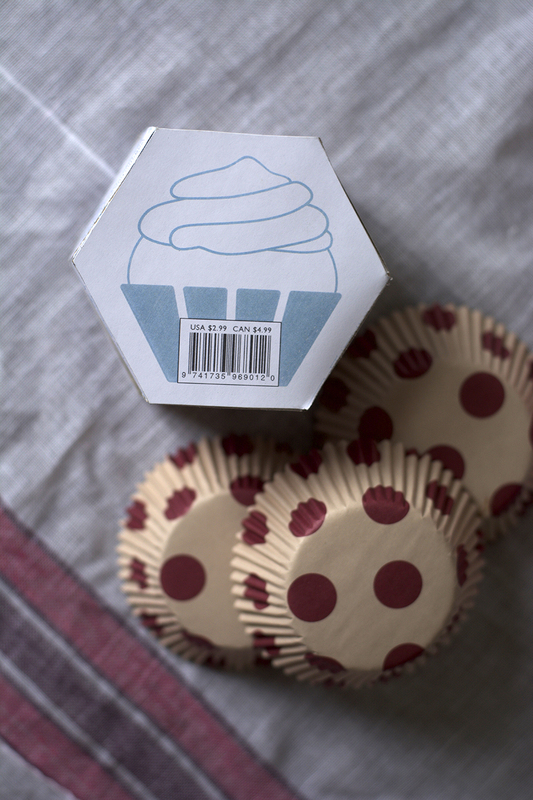 Using Krinkle’s signature cardboard design, made entirely from recycled material, cupcake lovers can cut out the use of wasteful plastic bags and containers in their kitchens. The diecut at the top showcases the beautiful liner patterns inside, just waiting to be used when the desire to bake arises. Just peel back the Krinkle seal, open the lid, and pinch off a liner to get started.